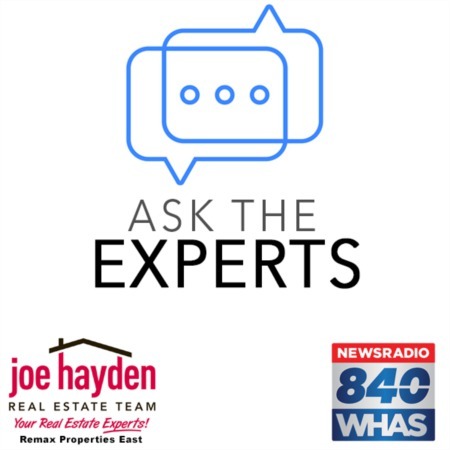 3369 Yoder Tipton Road Taylorsville, KY 40071 | Home for Sale | MLS #1384763 | Joe Hayden Real Estate Team - Your Real Estate Experts! 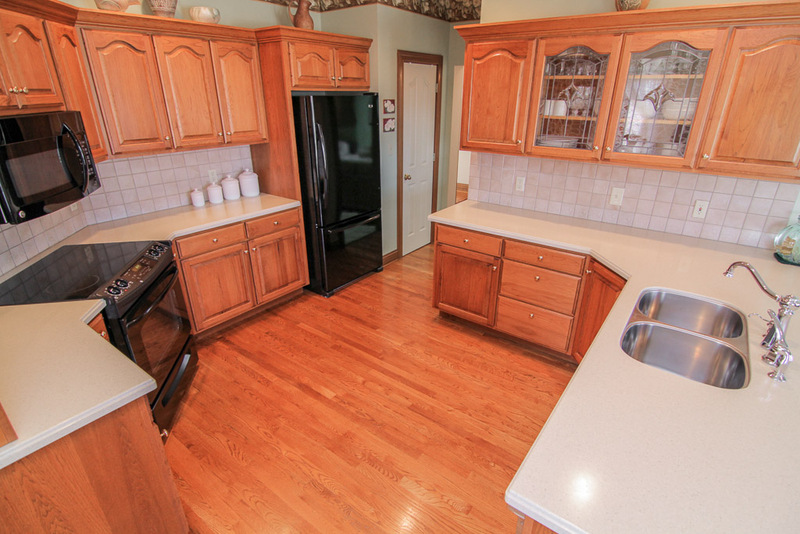 Words alone cannot describe 3369 Yoder Tipton Road, so make sure you view the walk-thru video and enjoy the photos. 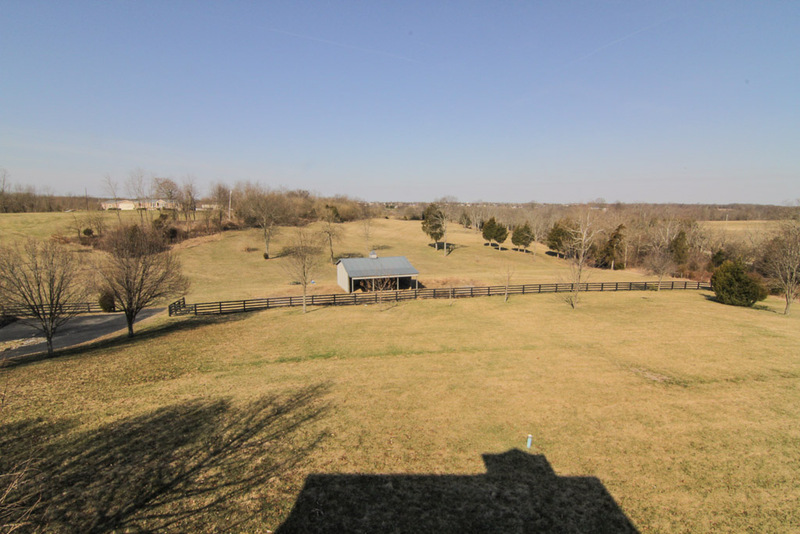 This magnificent custom-built home is situated on 10 acres roughly 5 miles from Taylorsville. The driveway is lined with beautiful trees and gorgeous landscaping continues around the home. 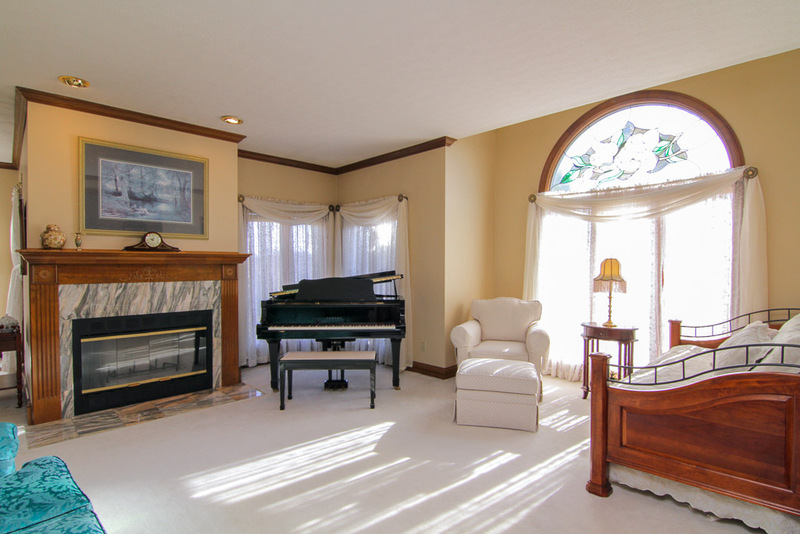 Through the front door you are greeted by gleaming hardwood floors in the 2 story foyer. The formal living room, formal dining room, kitchen, family room, half bath, laundry and master suite are all found on the main level, making this rare find very functional for a variety of lifestyles. Hardwood flooring continues down the hall and into the eat-in kitchen where cooking will be a pleasure and a breeze. Featuring custom cabinetry, an updated solid surface counter top, new sink and faucet and breakfast nook, this kitchen is perfect for entertaining and is open to the formal dining room. Grilling and outside entertaining is also an easy task with the covered patio and spacious deck with built in bench seating. The living room offers a wood burning fireplace, exquisite leaded stained glass palladium window and a gorgeous view of the surrounding land. 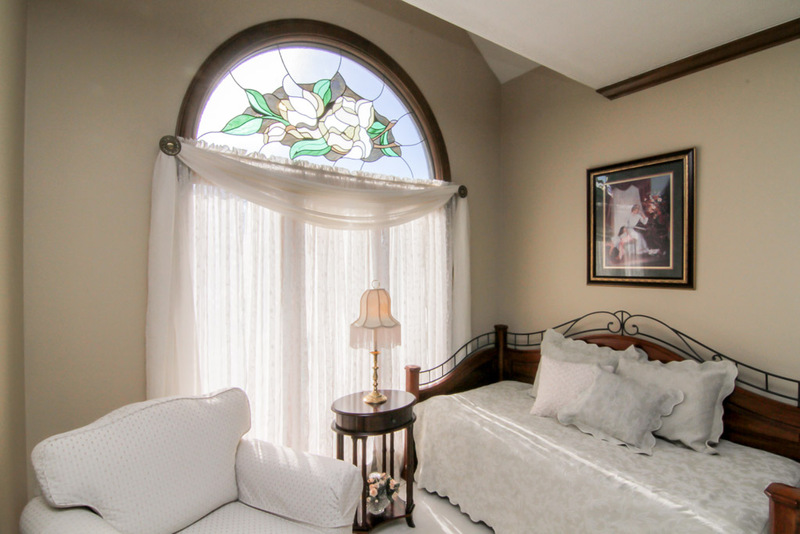 The master suite is the perfect retreat offering a spacious bedroom, that can easily hold a king sized bedroom ensemble, and an updated master bathroom. 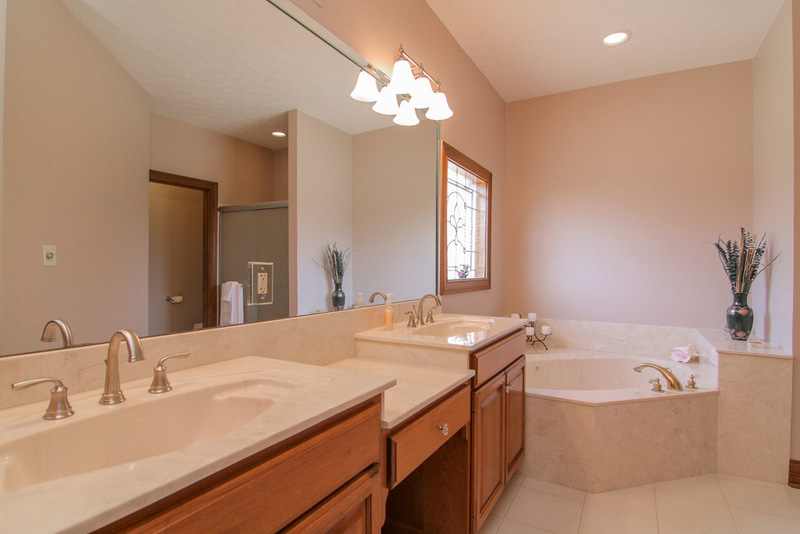 Dual sinks, new fixtures, fresh paint, a jetted tub, a separate shower and walk-in closet complete this space. A half bath is also found on the first floor along with a huge family room down the hallway and through the first floor laundry room. 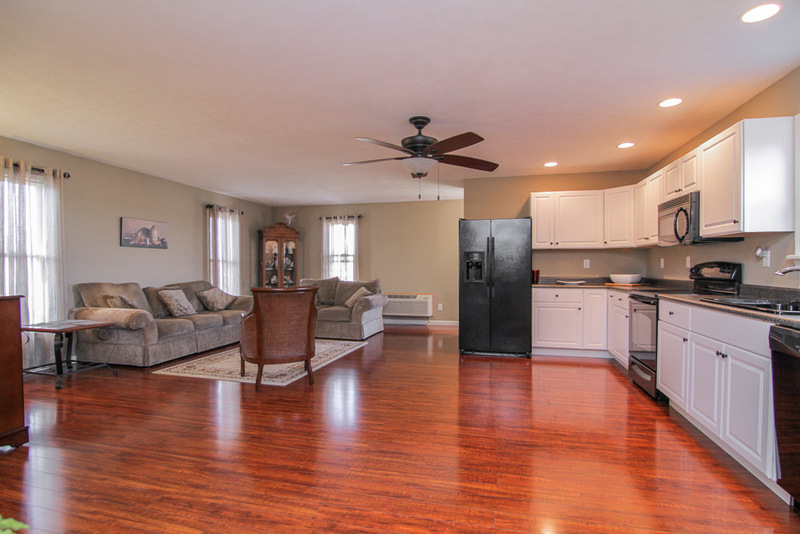 The family room is a conversion of the garage used to expand the functionality of the home. Upstairs you will find 2 additional bedrooms that have nice closet space. The second floor also features a full bathroom with double sinks. Through one of the bedrooms you will find a second living area complete with a full kitchen, a 2nd laundry area and a separate outside entrance, plus access to the second floor full bathroom. Found throughout the home are extra wide baseboards with trim and corner blocks. More breathtaking features are found outside from every angle. The metal building is 40 feet long, 30 feet wide and 1.5 stories tall, making this a great place to store your vehicles and maintain a work shop. The barn has 3 stalls that can easily house animals and/or farm equipment. This house was made to be a home with tons of love and hard work. Don't let this gem pass you by! Call today to schedule your private showing of 3369 Yoder Tipton Road!